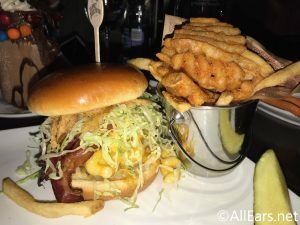 We recently had dinner at the Planet Hollywood Observatory in Walt Disney World's Disney Springs. Check out the photos of our very indulgent dinner at this popular restaurant here! 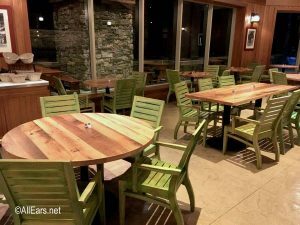 The White Water Snacks quick service restaurant has re-opened after refubishment. We have photos of the new look and some of the new menu items. 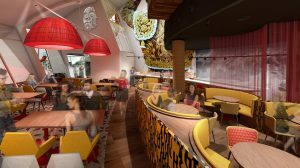 See the just-released menu for Disney Springs' newest location -- Jaleo by Jose Andres -- here! It features tapas, paella and much, more more. 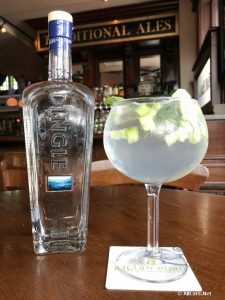 Raglan Road Irish Pub at Disney Springs has introduced a few new cocktails and menu items and we had the chance to sample them! Read on for photos and our thoughts on the new offerings. 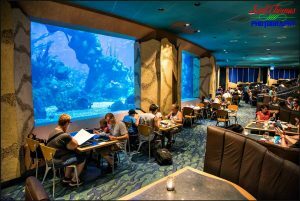 Guests can go under the sea while dining at the Coral Reef Restaurant in the Seas with Nemo & Friends pavilion at Epcot's Future World. 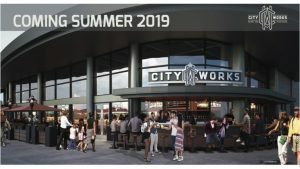 Kids and adults enjoy watching the 70 varieties of fish and other marine animals for a total of over 8,000 inhabitants in the 5.7 million gallon salt water aquarium the restaurant looks out at. 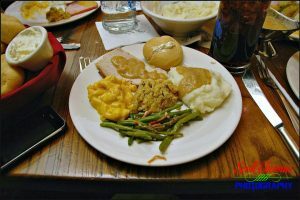 Photographer Scott Thomas takes a look at the Patriot's Platter offered at Liberty Tree Tavern in Walt Disney World's Magic Kingdom. 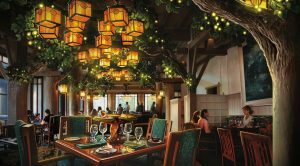 The dining rooms in Tiffins were designed to resemble art galleries that celebrate the travels to Africa, Asia and South America that influenced the Imagineers' designs of the park. 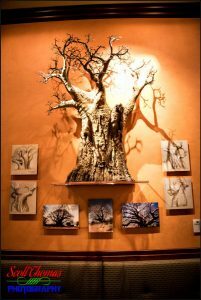 This upscale restaurant is our featured Disney Pic of the Week. Dining at the Royal Palace restaurant on the Disney Dream’s Pirate Night. Nikon D700/50mm, 1/125s, f/1.4, ISO 2000, EV 0. On most Disney Cruise Line itineraries, there will be a Pirate Night where guests can dress up in their favorite pirate garb, enjoy a special party on deck featuring an appearance by Captain Jack Sparrow … Continue reading "Disney Pic of the Week: Pirate Night"